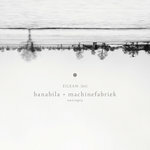 While the download presents the album as free-standing songs, the cd has the tracks jointed, with some added sounds... making it one uninterrupted trip : https://soundcloud.com/michel-banabila/banabila-machinefabriek-macrocosms The disc is housed in a matte digipak, with photography by Michel Banabila and design by Rutger Zuydervelt. 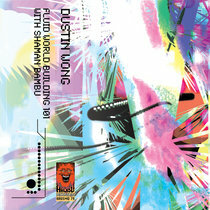 Includes unlimited streaming of Macrocosms via the free Bandcamp app, plus high-quality download in MP3, FLAC and more. 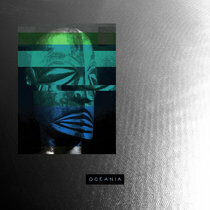 Post fourth world, experimental, electronic. 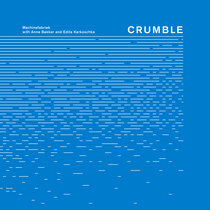 'Macrocosms' is the fourth collaboration album by Banabila & Machinefabriek. Again, Michel Banabila and Rutger Zuydervelt spent a few concentrated weeks swapping sound files and sculpting ideas to fully form tracks. 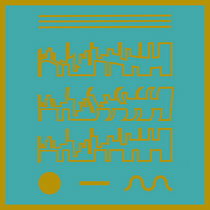 This intuitive way of working and open-minded approach resulted in an album that harks back to the rhythmic playfulness of 'Travelog', while also maintaining the abstract tendencies of 'Error Log'. The overall theme deals with the macro and micro - how incredibly tiny and insignificant we become when zooming out, and how wondrous small worlds can be found within ours when zooming in. Artist Sarah Payton describes it beautifully in her spoken word section of the title track. 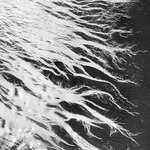 Field recordings made by Banabila at the nature reserve Biała Woda in Poland are an important addition to the music, reinforcing the sense of place, and invoking intricate, detailed worlds of their own. Combining elements of ambient, musique concrète, noise, and even the 'fourth world', this Rotterdam duo created a unique sonic world expanding their oeuvre with another fine album. 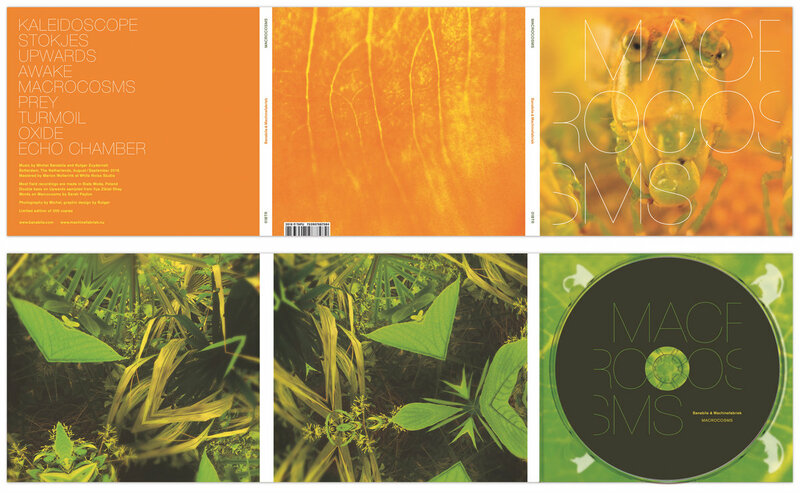 'Macrocosms' is released by Tapu Records, in digital formats, and as a limited edition CD in a beautiful six panel digipak. 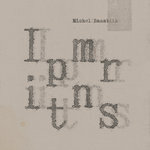 Regular collaborators Michel Banabila and Rutger Zuydervelt are back at it as Banabila & Machinefabriek with ‘Macrocosms’, the pairs fourth collaboration, no less. 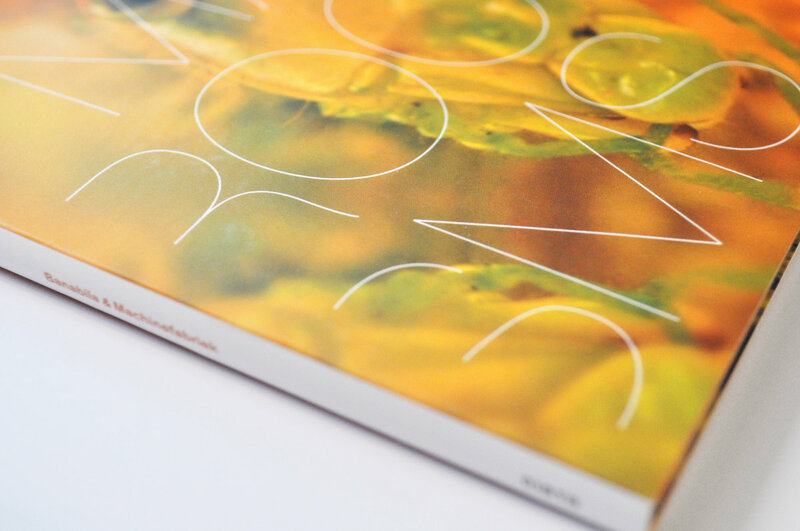 Beautifully presented in a matte digipak with photography by Michel and graphic design by Rutger. 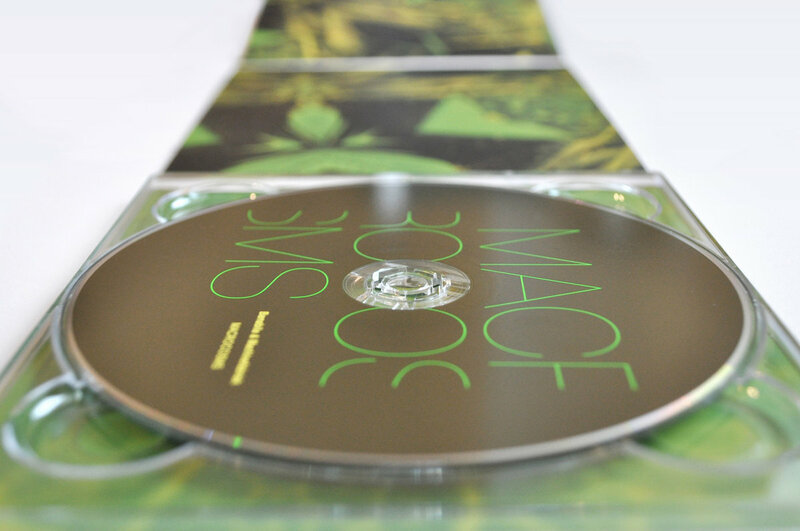 It’s worth noting that the CD edition varies from the digital release, in that the individual tracks have been melted into a continuous mix for a journey interrupted by brief pauses of silence. insects, birds and rain, play a role in the majority of these pieces, which further enhances a somewhat 'tropical' feel to the music. That too might be something I am just imagining of course. 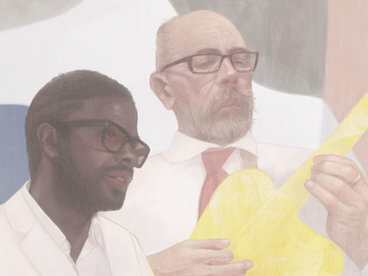 Quarta tappa della consolidata collaborazione tra Michel Banabila e Rutger Zuydervelt, “Macrocosms” non smentisce l’attitudine del duo a ricombinare in maniera incessante gli elementi della propria musica. Seguendo un itinerario sostanzialmente diverso rispetto a quello delle allucinate visioni orchestrali del precedente “Error Log” (2015), le nove tracce del nuovo lavoro oscillano tra intricati incastri ritmici e dense frequenze in progressiva trasformazione. Elementi concreti e di sintesi convivono in “Macrocosms”, al pari della dimensione minimale propria dei due artisti e della loro velleità di creare universi sonori, come da titolo, estremamente estesi. Da tale combinazione risulta un dialogo a tratti difficile tra prominenti vibrazioni di oggetti e macchinari (l’aspetto “macro”) e minuti crepiti elettronici (il “micro”), il cui pulviscolo soverchia gradualmente quasi ogni altro elemento. Rutger Zuydervelt is het brein achter Machinefabriek en doet niet aan instant bevrediging. Liever puzzelt hij eindeloos met organische klanklandschappen en stukgeslagen arpeggio’s, maar vrijwel zonder uitzondering bouwt hij er iets volkomen uniek en tijdloos mee. Drie keer eerder dook Zuydervelt met zijn Rotterdamse stadsgenoot Michel Banabila de studio in en ook op Macrocosms is het resultaat verbluffend. Experimentele elektronica wordt afgewisseld met elastische pianocomposities en abstracte ambient gaat hand-in-hand met metaalachtige elektronische hiphop en klassieke contrabassen. Buitencategorie. Today we are in Rotterdam where two sound scientists are going to show us the world from a wider perspective. In case you thought you had any significance or what you’re worrying about matters, we’ll look at what a meaningless speck you are in space and time. But it won’t be grim, it will be lush and amazing. 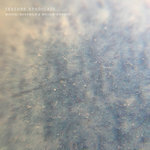 The title track has a repeated narration that pulls back from the earth watching our activity upon its surface turn to pattern and fade out, the cover is an extreme close up on the face of a bug. Micro and Macro worlds are the overarching ideas at work here. While treating instrumental music as a soundtrack to something is a lazy and exhausted idea you can imagine this working remarkable effectively over incredible footage of bugs and forests and weather systems and such. It would probably be selling it a little short though because there’s enough texture, detail and finely tuned sound here to occupy your mind and stimulate your imagination without the need of lush images. 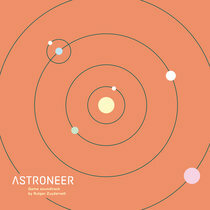 A meticulous blend of field recordings, electronics and ‘real’ instruments it creates a wonderful set of atmospheres that are as much sound design as composition. Inkeeping with the projects concept the more you pay attention the more you notice the incredible range of sounds subtly woven into it, layer upon layer. Couple of glasses of wine, put this on your headphones, see yourself as a tiny bug in a vast and teeming universe, wonder at it, let go your ego – that kind of thing. 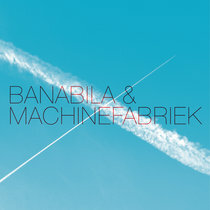 Het vorig jaar verschenen ‘Macrocosmos’ is het vierde album dat Michel Banabila en Rutger Zuydervelt, aka Machinefabriek samen uitbrengen. 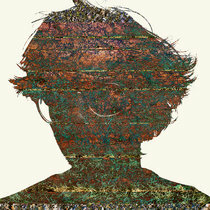 En wederom zit deze eclectische mix van veldopnames, gemaakt in het Poolse natuurgebied Biala Woda, en elektronica vol prachtige muzikale vondsten. De ene keer klinkend als een abstract muzikaal landschap de andere keer speels, ritmisch, zelfs bijna dansbaar. Dat laatste geldt voor ‘Stokjes’ dat je als luisteraar doet meedeinen op golven van ritmische klanken en dat via hondengeblaf naadloos overloopt in ‘Upwards’ dat bestaat uit lang gesponnen lijnen, nevelachtige slierten van geluid waarin het duo een sfeer van spanning overdraagt. Het is dan ook geen wonder dat ‘Awake’ begint met een onweersbui, waarna de regen overgaat in een patroon van ritmische pulsen. Sarah Payton levert een bijdrage op het titelstuk, ‘Macrocosmos’. Op een onderlaag van noise en een bijna dreinerig ritmisch patroon spreekt ze een tekst uit die handelt over micro versus macro. We zijn als mens groot in vergelijking met het één, maar evengoed klein in vergelijking met het ander. The overall theme deals with the macro and micro - how incredibly tiny and insiginificant we become when zooming out, and how wondrous small worlds can be found within ours when zooming in. Artist Sarah Payton describes it beautifully in her spoken word section of the title track. 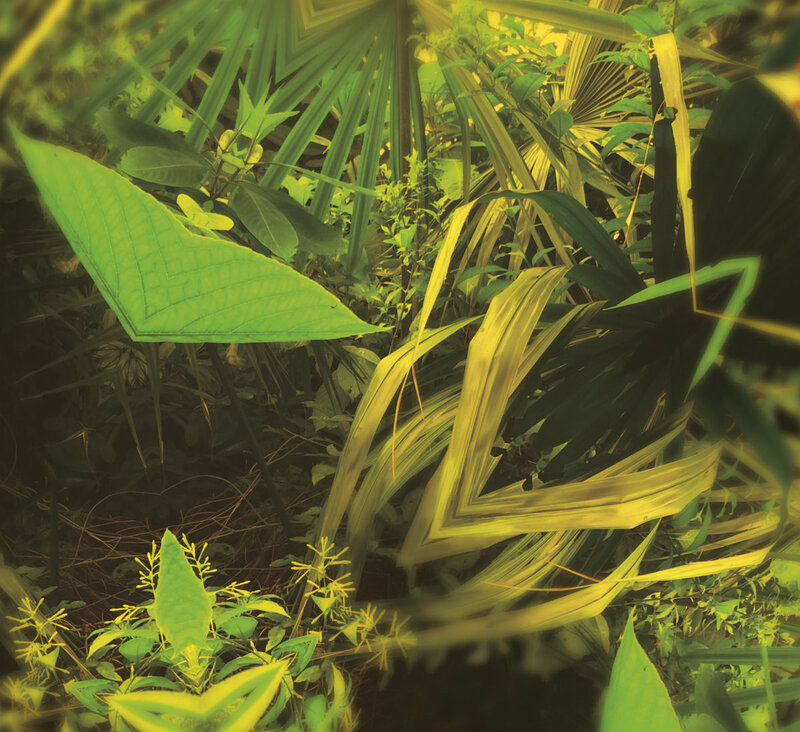 Field recordings made by Banabila at the nature reserve Biala Woda in Poland are an important addition to the music, reinforcing the sense of place, and invoking intricate, detailed worlds of their own. 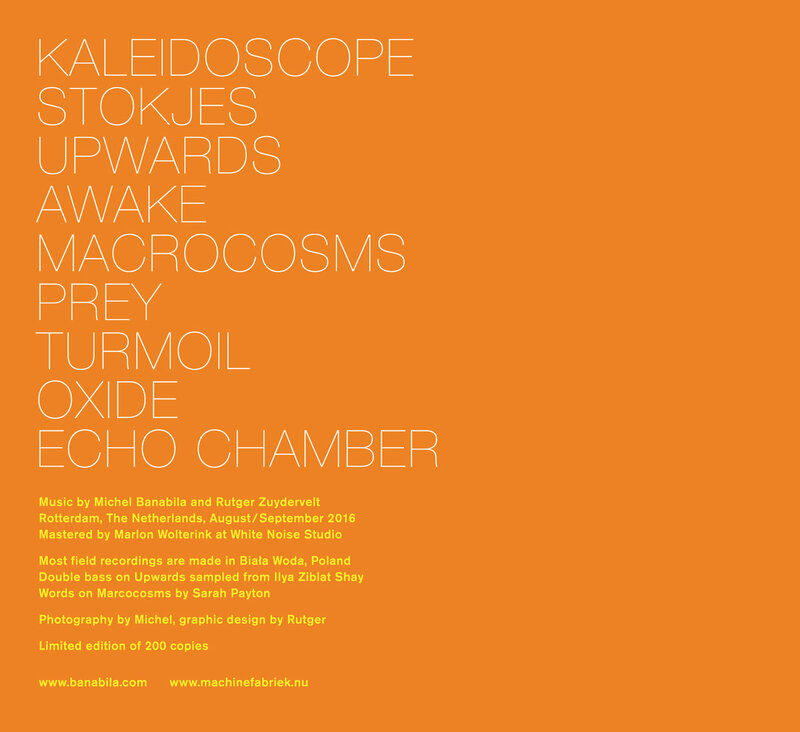 Combining elements of ambient, musique concrete, noise, and even the 'fourth world', this Rotterdam duo created a unique sonic world expanding their oeuvre with another fine album. Rotterdam, The Netherlands, August / September 2016. Mastered by Marlon Wolterink at White Noise Studio. Double bass on Upwards sampled from Ilya Ziblat Shay. 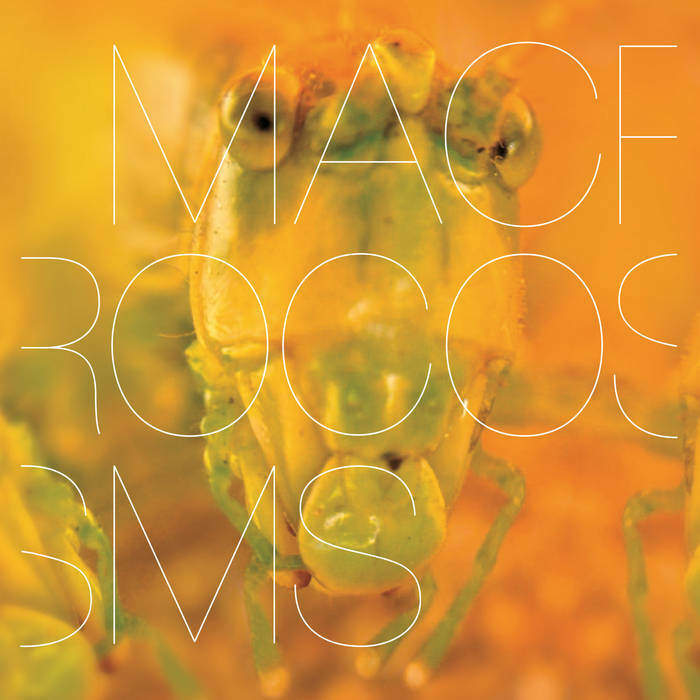 Words on Macrocosms by Sarah Payton. Photography by Michel, graphic design by Rutger. Tapu Records © + ℗ 2016 / 018TR.